You are invited to exchange ideas about the use of GIS for ocean science and management at the inaugural Esri Ocean GIS Forum, which Esri will host November 5–7, 2013, in Redlands, California. The event will draw scientists, resource planners, commercial analysts, and coast and marine managers from around the world. 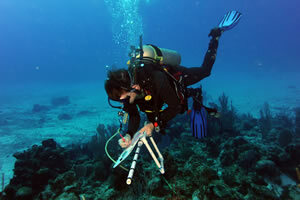 Ocean professionals will present an interesting array of projects they've worked on using GIS. 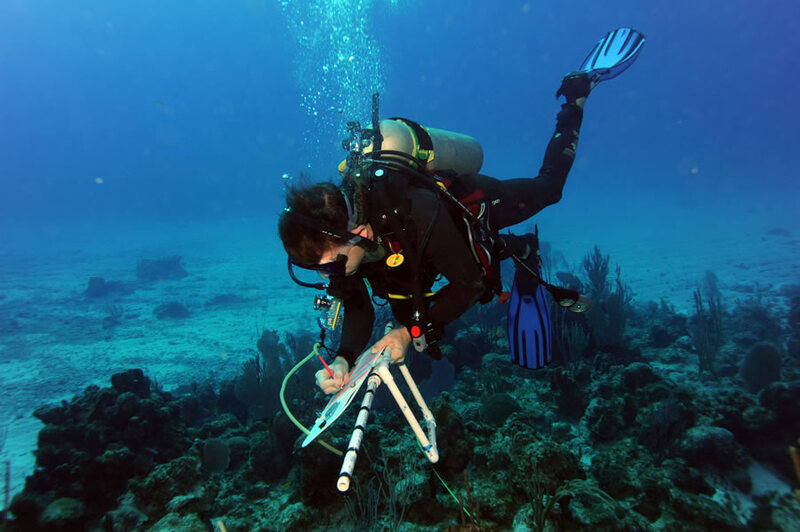 Representatives from the Woods Hole Oceanographic Institution, the US National Oceanic and Atmospheric Administration (NOAA), and Quality Positioning Systems (QPS) will describe their organizations' best practices. Other presenters will show useful tools and applications for research and exploration, coastal protection, marine spatial planning, hydrography, and defense. Participants will join breakout groups to discuss solutions for energy, e-navigation, ports, fisheries, environmental analysis, and many other topics. If you and others in your organization are interested in improving decision making and moving science forward using GIS, register today.